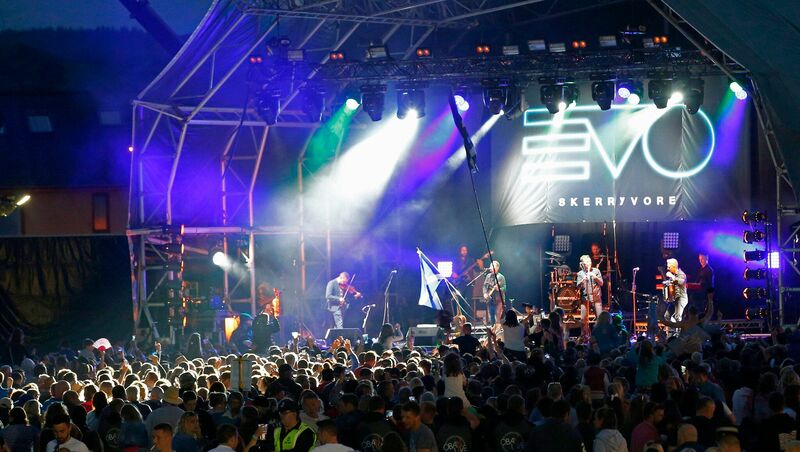 The event was created following the open-air concert ‘DECADE’ in 2015 – the 10thAnniversary celebration of trad-fusion band Skerryvore that attracted 6000 people from all over the world to Oban. Such was the reaction and impact of the event, 98% of attendees requested that it became an annual event. From this, OBAN LIVE was formed in 2016 with the aim of showcasing the very best Scottish and International artists as part of both the open-air concert and OBAN LIVE Fringe events. Join us for Oban Live 2019 on the 7th & 8th June 2019 !